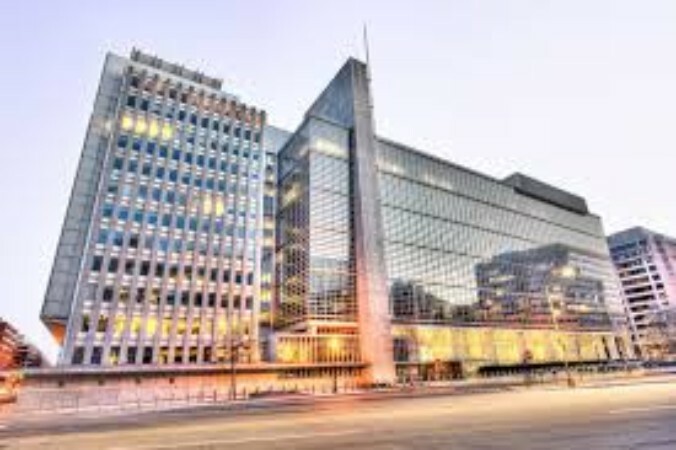 The World Bank has surpassed its target of $ 73 Million for its next bond based on blockchain by $8 Million, according to a new announcement. As previously reported by CoinDesk, the Australian Commonwealth Bank (Comm Bank) aims to the bond settlement, named as bond-i, on Tuesday, the first time the World Bank is set to reconcile a bond based on the blockchain. Although the bank said it would reconcile AUD $ 100 million. It also reported on Friday that had already raised around AUD $110 million which is about $81 Million U.S. Participating Investors in Bond include QBE Insurance, Comm Bank, NSW, First State Super, Victoria’s Treasury Corporation, Treasury Corporation, SAFA, and North Trust, according to a release. Comm Bank is utilizing a private ethereum blockchain for bond-i, according to a bank press released this month. Microsoft has assessed the architecture and security factors of the platform. The organization will continue to investigate how capital markets can be safeguarded. Bonds coupons can be paid on February 28 and August 28 in 2019 and 2020, according to the release. It offers a yield of 2.2% over two years, with a re-offer semi-annual yield of 2.25%. 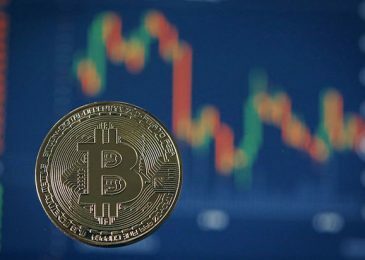 As the key players in the capital market respond positively to the ledger technology, the chances of adoption from diverse sectors are also highly anticipated.